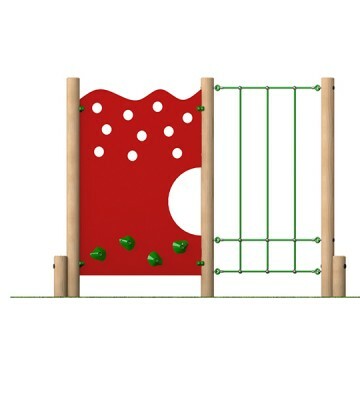 The Traverse Weave Combo is a combination of the Traverse Wall and Rope Weave. 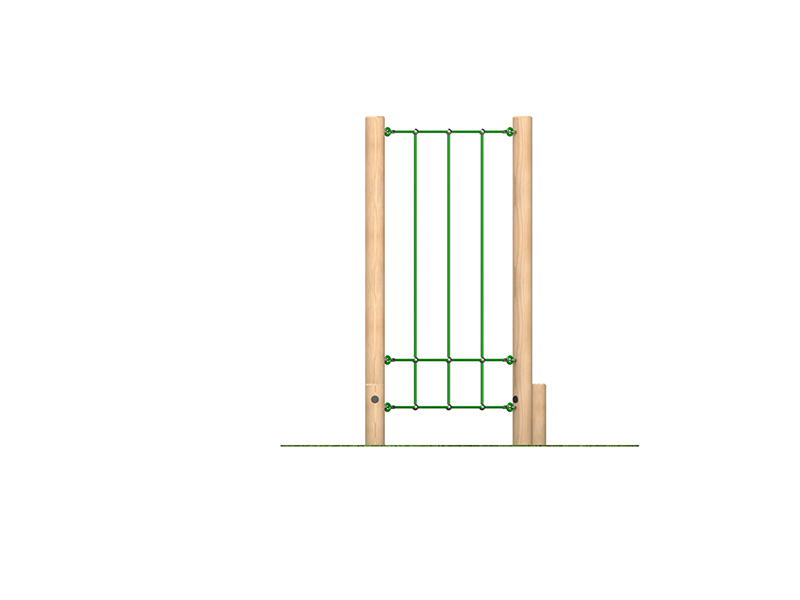 It is a great way of encouraging children to work on their fundamental movement skills. 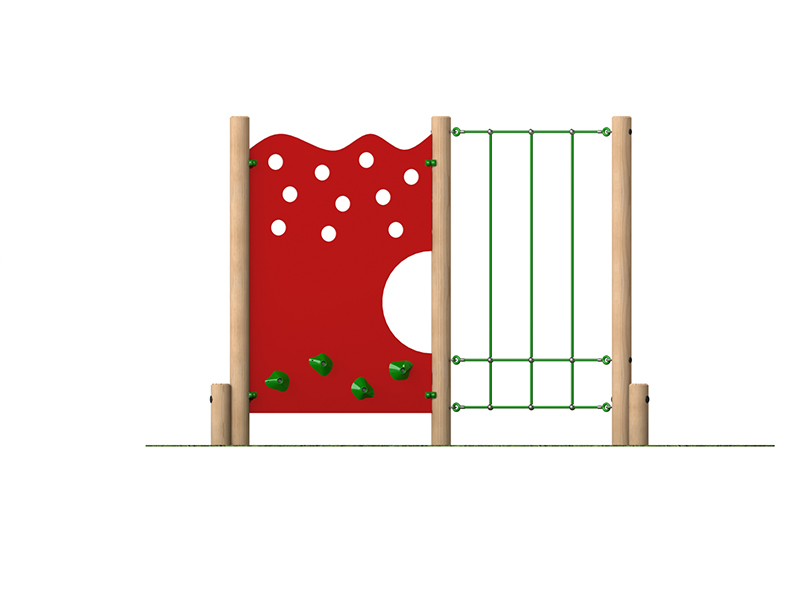 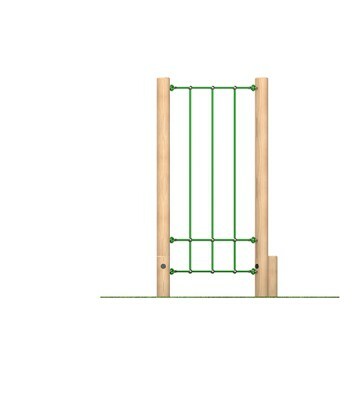 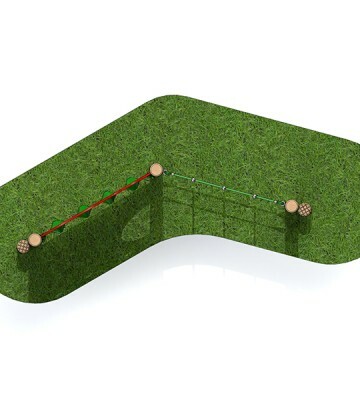 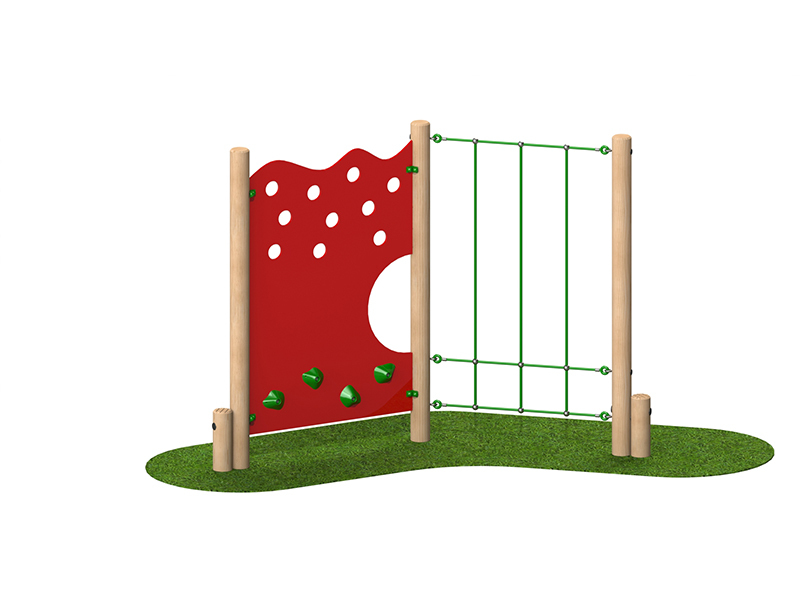 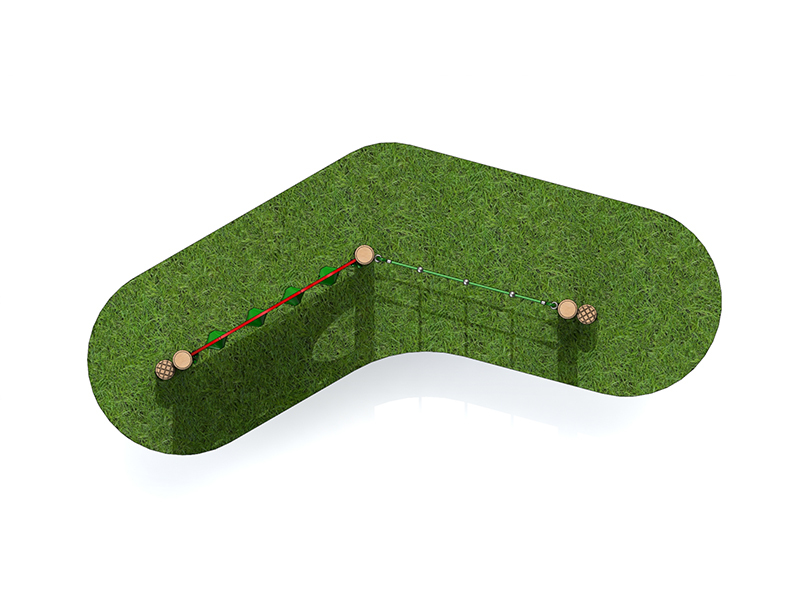 The aim being to travel sideways along the wall using the holes, grips and flexible ropes without touching the ground is challenging when used as part of a trim trail or when a number of units are placed side by side to create a longer wall.